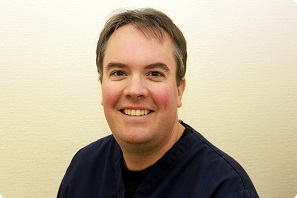 Dr Andrew Groves qualified as a dental surgeon gaining the Rogerson prize, from Leeds University in 1997. His first job was in Pontefract where he won the annual prize for vocational trainee in the Yorkshire region in 1998. After four years as an associate he joined his university friend, Dr Alex Hales, and set up in partnership at West Park. 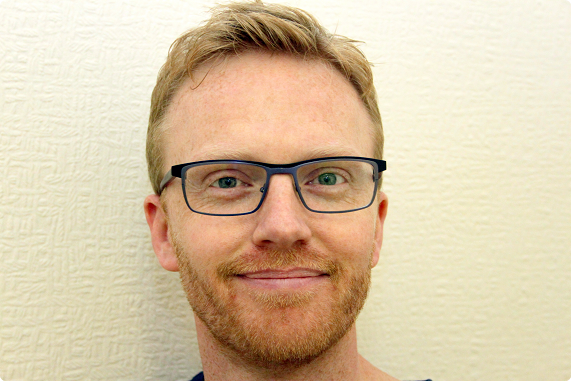 Dr Groves continues to further his postgraduate training, in particular attending an eighteen month long course on all aspects of restorative dentistry, run by Paul Tipton, one of the most respected restorative dental specialists in the country. His special interests are aesthetic dentistry and root canal therapy. Dr Alex Hales qualified from Leeds Dental Institute in 1996. He carried out his vocational training at a busy practice in Elland, furthering his interest in oral surgery by also working at St Luke’s Hospital. After six years as an associate he set up in partnership with colleague Dr Andrew Groves at WestPark. Dr Emma Groves qualified from Leeds University in 1997. She carried out her vocational training in York and after four years as an associate dentist decided to pursue her interests in childrens’ dentistry in the Wakefield community Dental Service. Alongside this, she was at Leeds University supervising undergraduate students. 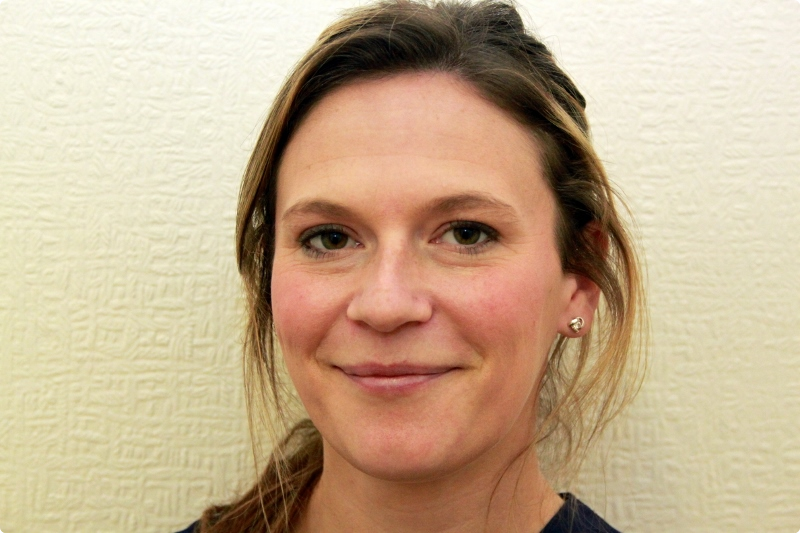 Emma joined West Park Dental Care in October 2006. Jill qualified at the Charles Clifford Dental Hospital, Sheffield in 1986. 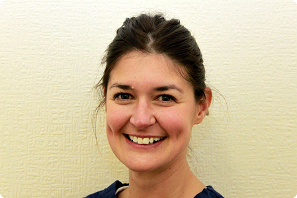 Since qualifying she has worked in various dental practices in Derbyshire, Cheshire and now Yorkshire. Jill moved to Leeds in 1994 and lives locally with her three children. Works here Mondays and Tuesdays. 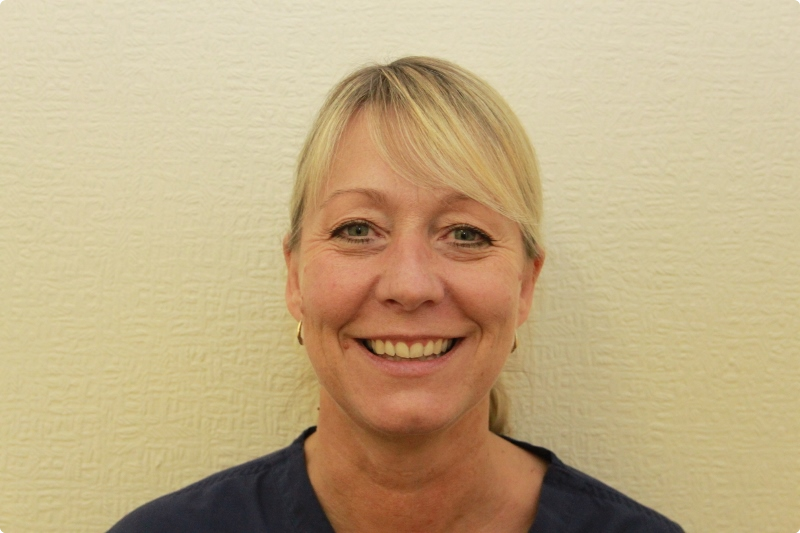 Qualified in 2005 from Leeds Dental Institute and has worked in both private and NHS practices.Being a qualified dental therapist means she can carry out restorations on adults and all paediatric treatments.Jennie has also attended further courses to allow her to carry out whitening procedures. Enjoys horse riding, walking her family dogs and shopping!